Aamir Khan recently wrapped up shooting for his much-awaited wrestling drama, Dangal, in Ludhiana. As the film gears up for a Christmas 2016 release, the team is currently working on the post-production as well as promotional campaign of the film. Being an Aamir Khan film after a gigantic blockbuster like PK, there is a lot expected from Dangal. Our sources exclusively reveal that the official first look poster of the film is set to be launched in Mumbai on Monday, 4 July, 2016. 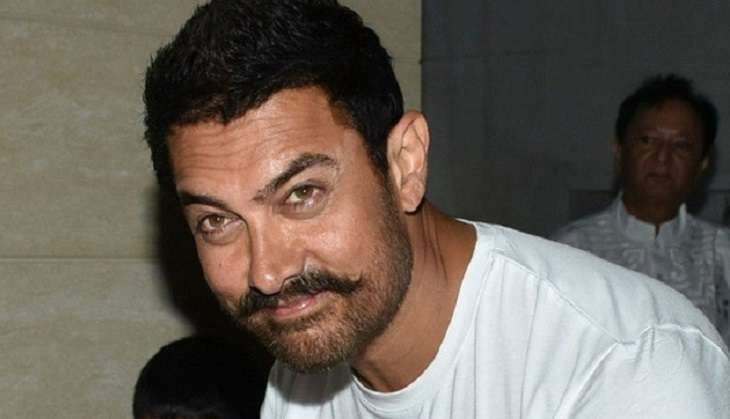 The film, a biopic of Indian wrestler Mahavir Phogat, will see Aamir Khan in the titular role and two debutants have been roped in to essay the character of Phogat's daughter's, Geeta Phogat and Babita Kumari. Produced by Aamir Khan in association with Disney UTV, Dangal is slated to release on 23 December, 2016.